This PSD Mockup for a software box and CD is the perfect way to advertise your new product on your website. This mockup includes easy to use Smart Object layers to place your artwork into for instant rendering. 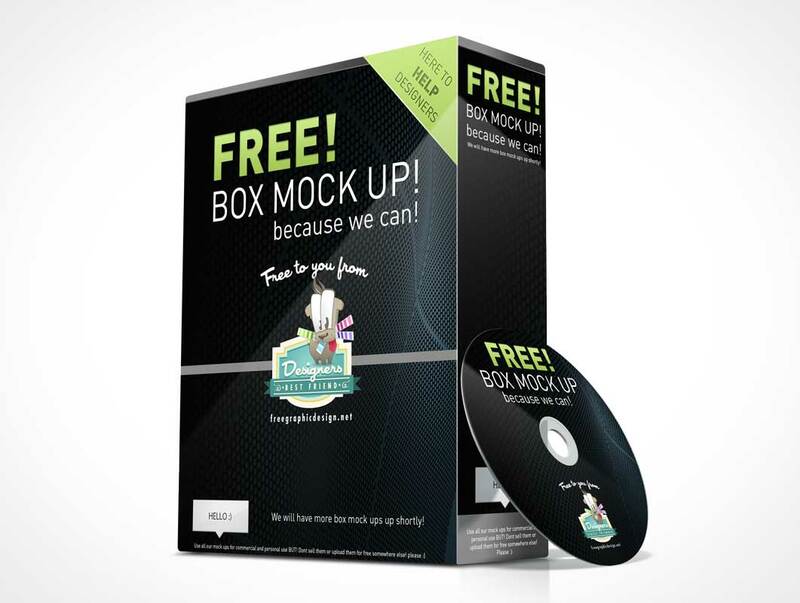 The packaging presents your product on a box which stands with confidence with the software CD leaning up against the box. The background is entirely transparent allowing you to drop in your own custom scene at any time.